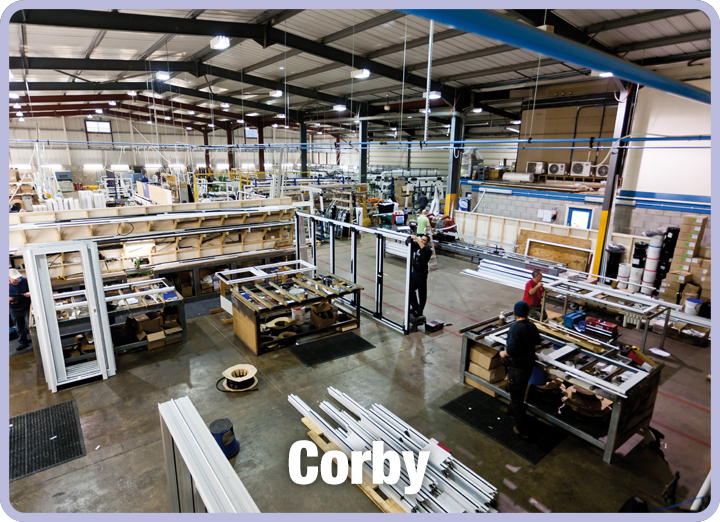 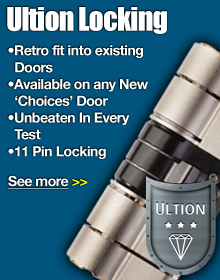 Manufacturing all ‘Choices’ special products each with a team of specialist fabricators. 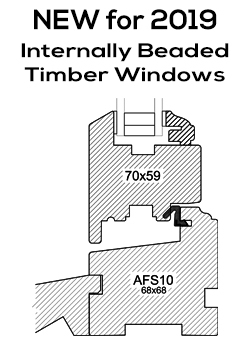 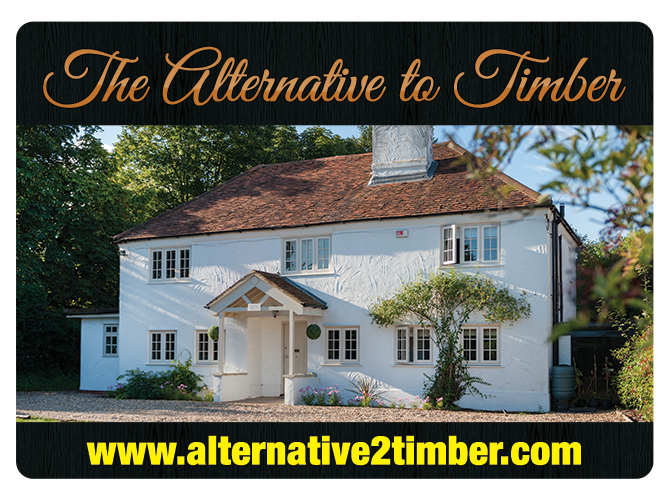 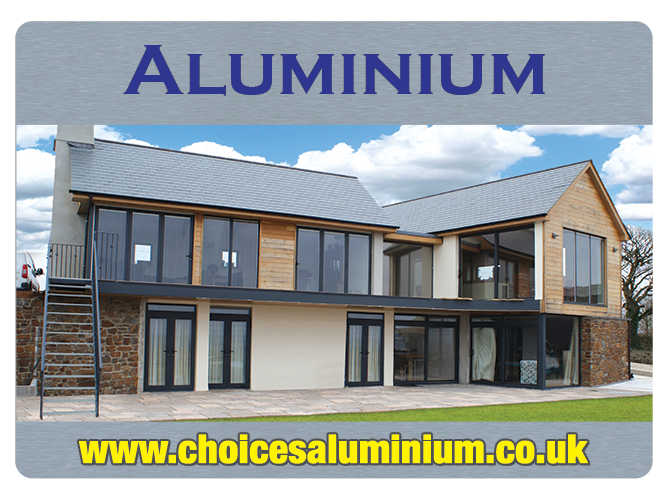 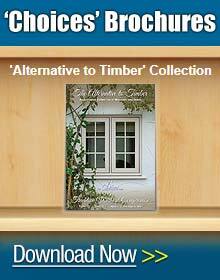 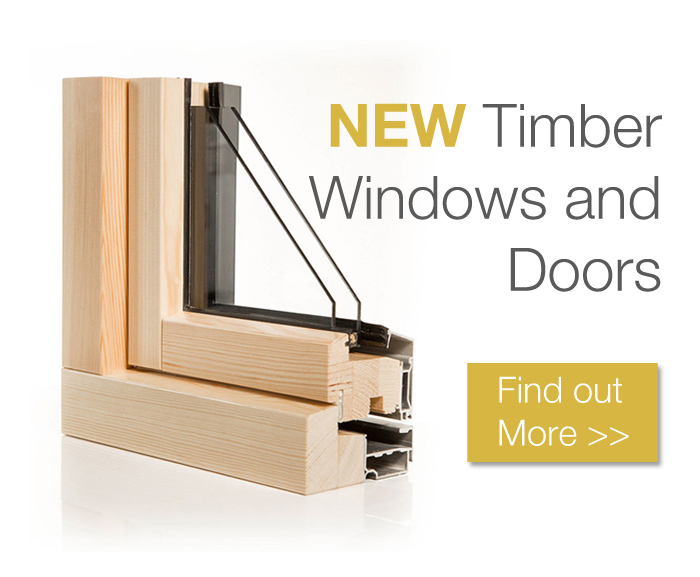 This includes our ‘Alternative to Timber’ range which features Residence Collection, Flush 70 and Vertical Sliding Sash Windows, as well as our Contemporary Aluminium ranges which consist of Slimline Windows, Bi-Folding Doors, Sliding Doors and Commercial Entrance Doors. 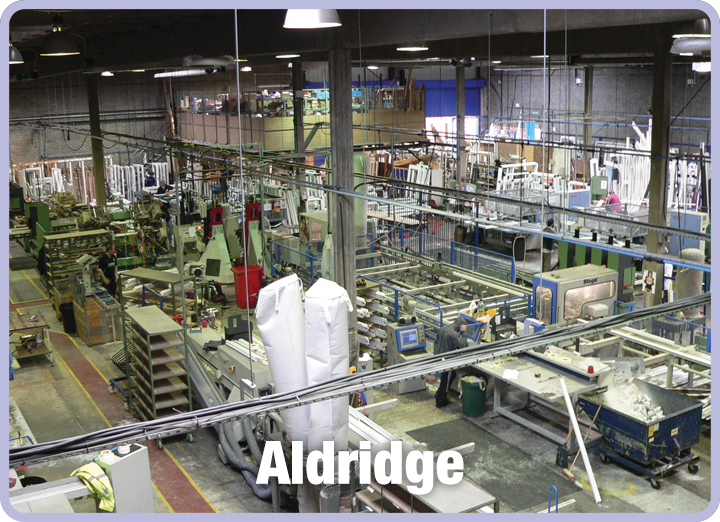 Manufacturing up to 2000 frames a week in a state of the art flowline system. 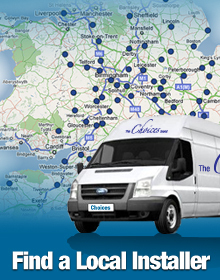 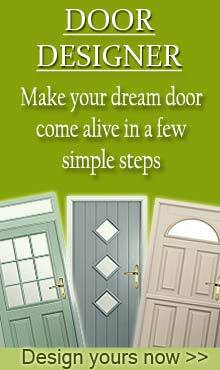 Ensuring consistent quality and dependable deliveries at competitive prices. 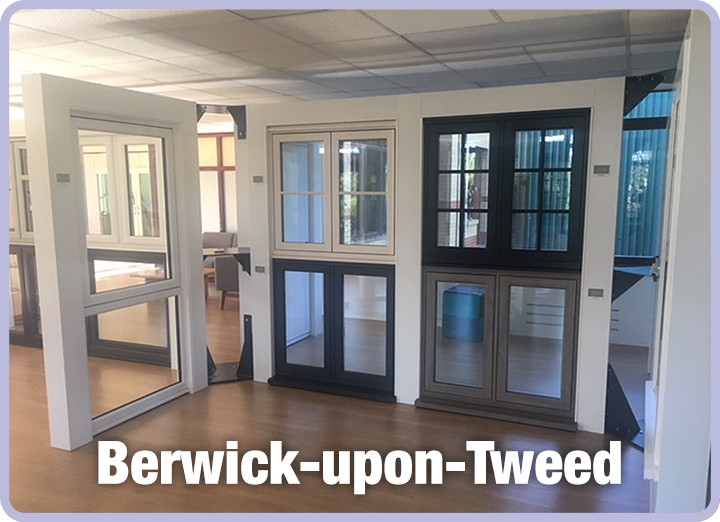 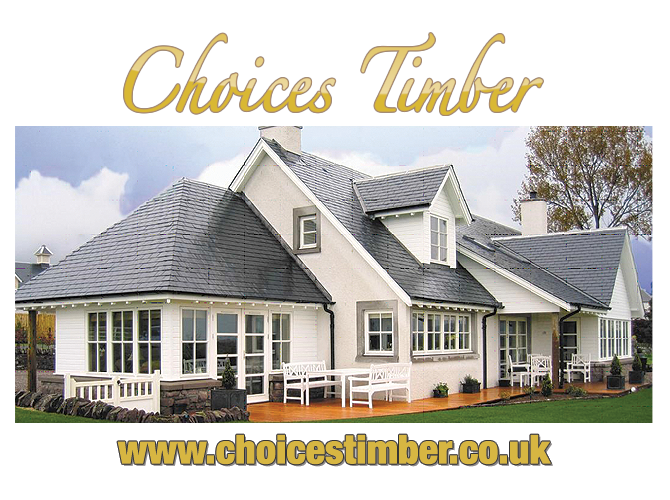 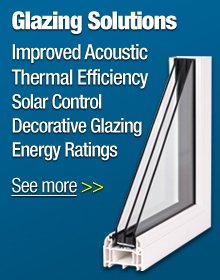 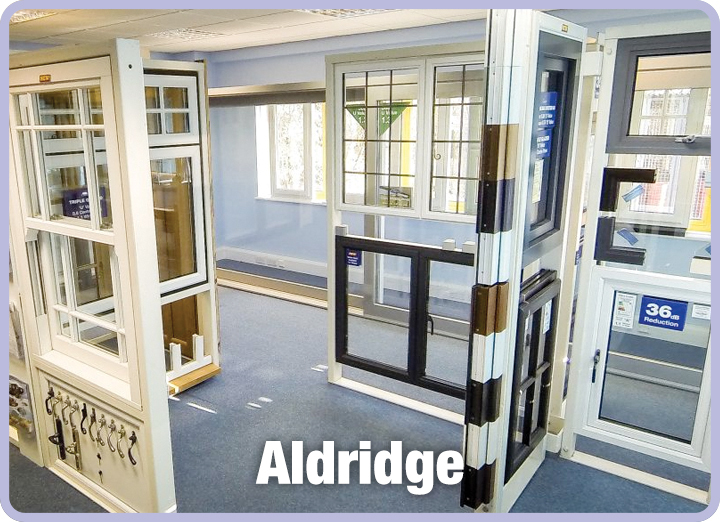 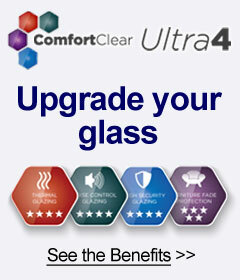 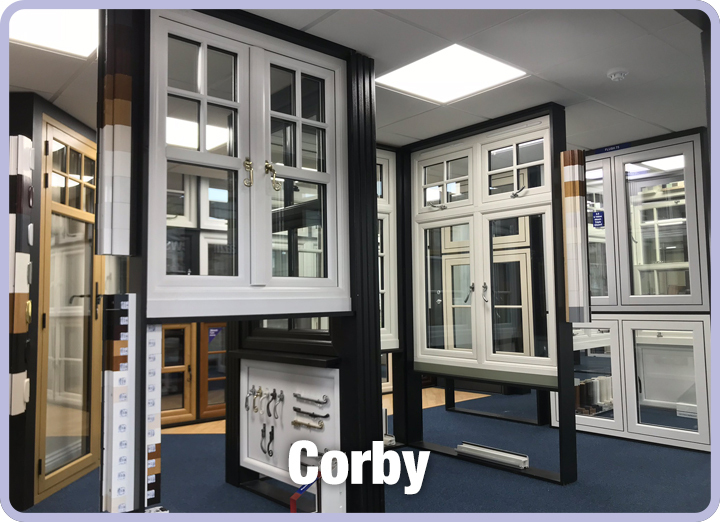 Talk to us about your requirements, for the type of windows which make up the vast majority of windows fitted today.